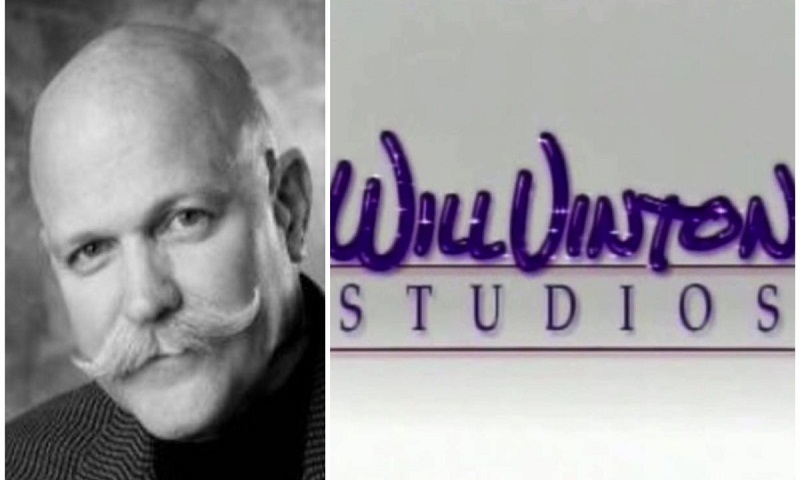 Probashbangla24 online Desk : Oscar-winning animator Will Vinton has died at the age of 70 after battling with multiple myeloma for 12 years. Vinton died on Thursday. The news was announced by his children Bildren, Jesse, and Alex in a Facebook post, reported variety.com. Having worked in more than hundred films, Vinton won an oscar for 1975 short animated film “Closed Mondays”, and also had received nominations for short films like “Rip Van Winkle”, “The Great Cognito” and “The Creation”. 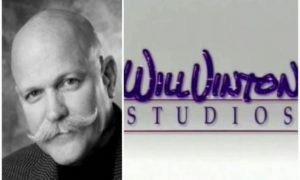 The mustachioed animator was also a founder of Will Vinton Studios, for which he hired new creators to expand the studio. His studio created numerous iconic Claymation characters for advertisements, especially the California Raisins, which gained notoriety for the art of Claymation.